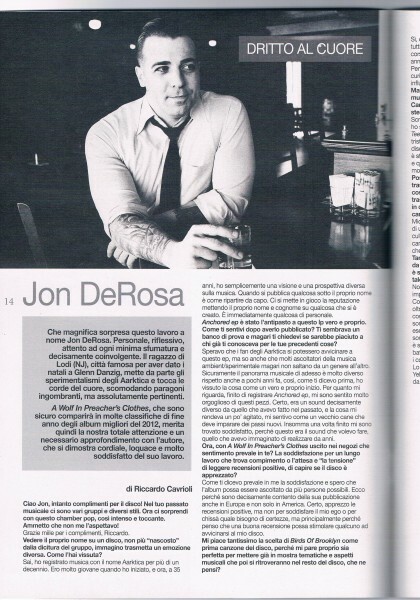 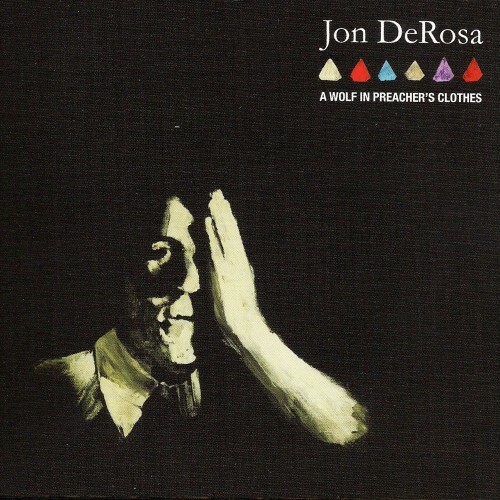 Jon DeRosa - A Wolf In Preacher's Clothes Influenced by vocal standards of the 1940's, teenage jukebox anthems of the 50's, and the mod and girl-group sounds of the 60's, Jon DeRosa combines them all to create a cocktail of song-driven atmospheric chamber pop. 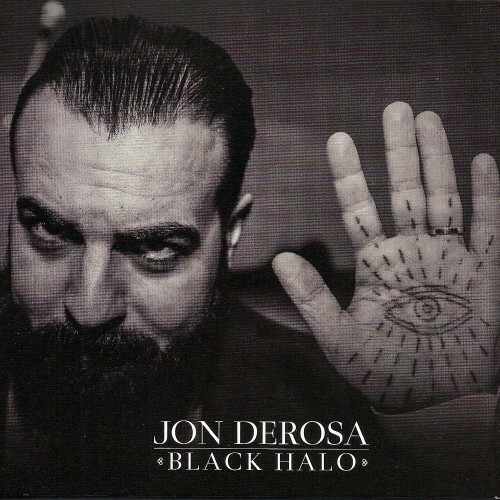 While these elements are unmistakably the "backbones," DeRosa's songs are most certainly fleshed out by his post-punk past, as nods to artists like Echo & The Bunnymen, Lou Reed, The Chameleons and Robert Wyatt peak through the orchestral sections at every turn. 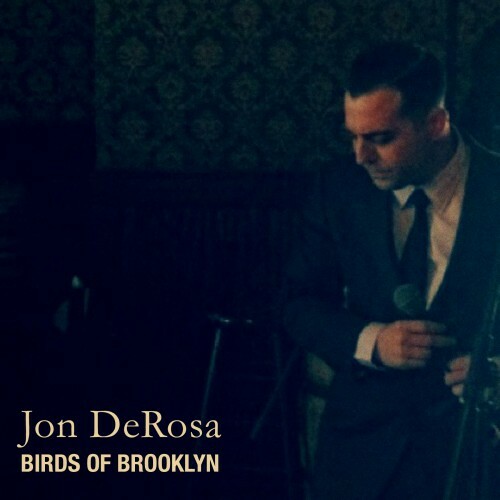 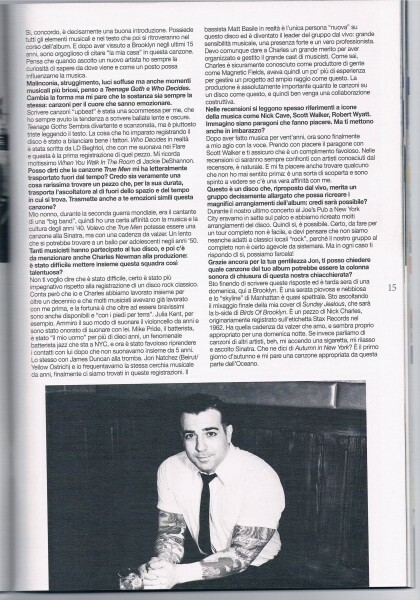 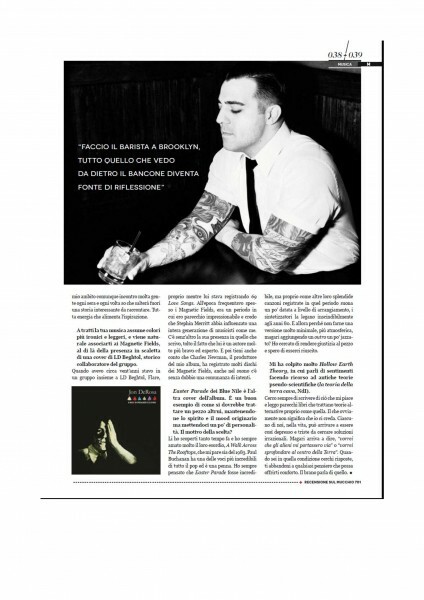 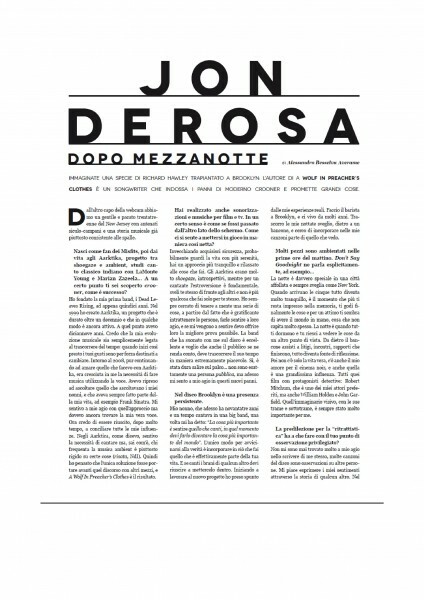 But atop the soaring strings and brass, DeRosa is first and foremost a storyteller, and it is these stories sung in a darkly resonant baritone that set his songs apart from ordinary "pop music." 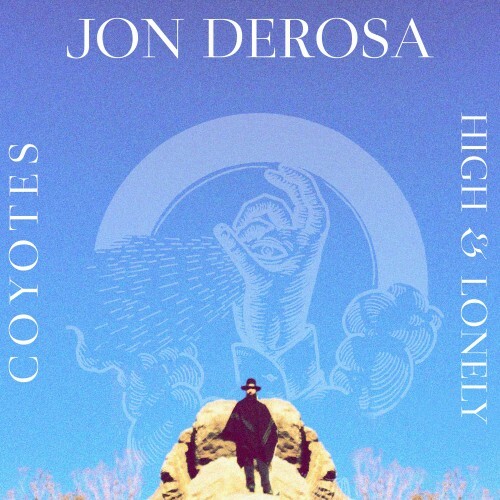 While to date DeRosa is best known for his work behind the decade-long atmospheric drone-pop project Aarktica, here DeRosa croons and entertains, a modern day troubadour, equal parts Scott Walker, Morrissey and Sinatra. 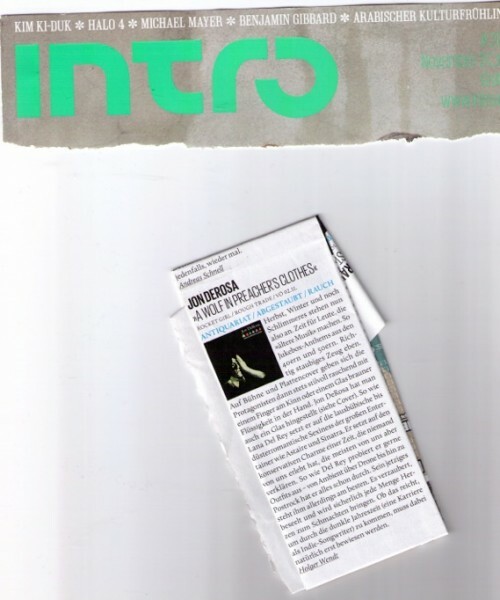 Join the mailing list for 15% off your first order.